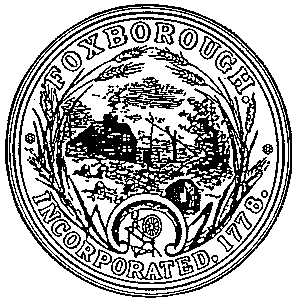 Just over 1,800 residents voted in the elections, there are 10,549 registered voters in the Town of Foxborough. 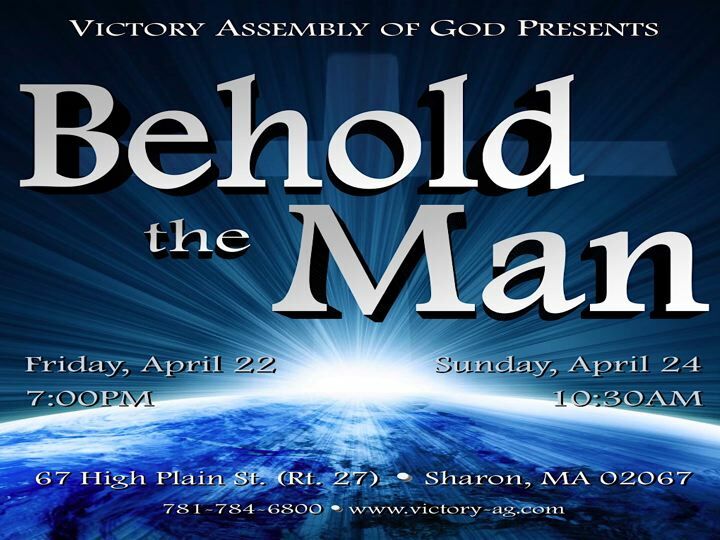 Victory Assembly of God church is having a special Easter program to be presented on Friday, April 22 at 7:00 pm and Sunday, April 24, 2011 at 10:30 am. Admission is free, and the public is invited. FOXBORO, MA â€“ F. Gilbert Hills State Forest is a magical place to explore at night. Come along on a Full Moon Hike on Sunday, April 17th from 7:30pm to 8:30pm. Our hike will start at sunset and end by the light of the full moon! We will hike along about 3 miles of forested trails and wetlands. Perhaps weâ€™ll see the moon reflected on the water or hear an owl in the distance. Dress for the weather, wear good shoes, and bring a flashlight. Meet at the Main Parking Lot at 45 Mill Street in Foxboro. For adults and children 10+ who can walk at a moderate to brisk pace for 3 miles. Rain, storm or icy trail conditions will cancel. Call Amy at (508) 272-9376 for more information. Reasonable accommodations upon request. For park info & directions, visit http://www.mass.gov/dcr/parks/southeast/fgil.htm. 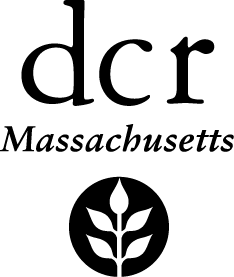 This program is sponsored by the Massachusetts Department of Conservation & Recreation. FOXBORO, MA – Customers of the Foxboro Water System were notified on March 16, 2011 of a bacteriaproblem with our drinking water and were advised that you did not need to boil water,but that you should discard all ice, food products and formula made with tap watercollected on or before March 15, 2011. We are pleased to report that the problem hasbeen corrected and that it is no longer necessary to follow the above advisory. Five additional samples taken on March 17, 2011 for the raw water well for E. Coli cameback negative (absent) for E. Coli. As always, you may contact the water department at 508-543-1209 or Foxboro WaterDept., 40 South Street, Foxboro, MA 02035 with any comments or questions. Please share this information with all the other people who drink this water, especiallythose who may not have received this notice directly (for example, people in apartments,nursing homes, schools, and businesses). You can do this by posting this notice in apublic place or distributing copies by hand or mail. Ahern Students Present Beauty and the Beast Jr.
FOXBORO, MA – Come see Beauty and the Beast Jr. live on stage proudly presented by the students of the Ahern Middle School.Â Dancing flatware, menacing wolves and singing furniture willÂ fill the stage in this beloved fairy tale about very different people finding strength in one another and learning how to love. Once upon a time in a faraway land, an Enchantress turns a cruel,Â unfeeling Prince into a hideous beast. Â To break the spell, the Beast mustÂ learn to love another and earn her love in return before the last petal fallsÂ from an enchanted rose. 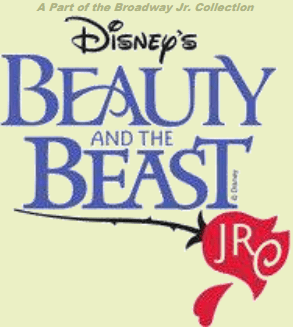 Â Dancing flatware, menacing wolves, and singing furniture fill the stageÂ with thrills in this beloved fairy tale about very different people findingÂ strength in one another and learning how to love.